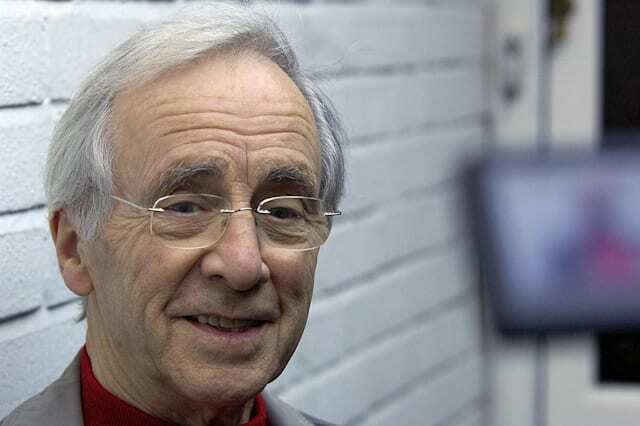 The actor Andrew Sachs has died at the age of 86, it's been reported. Sachs, who played the role of inept waiter Manuel in the sitcom Fawlty Towers passed away in a care home last week, according to The Daily Mail newspaper. He had been privately battling dementia for the last four years, the disease leaving him wheelchair-bound and unable to speak. A funeral has already been held, the Mail says. He leaves his wife, Melody, who he married in 1960. 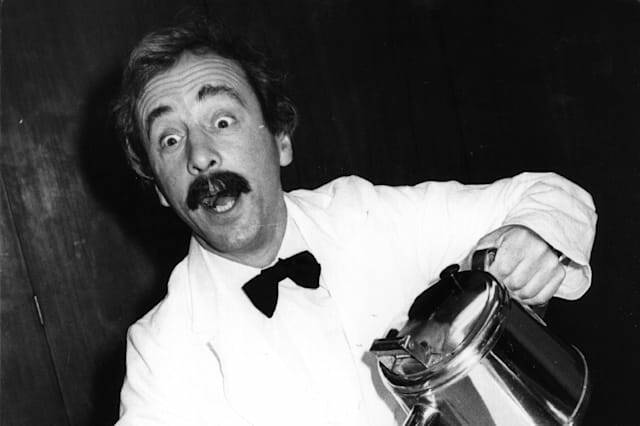 Although only 12 episodes of Fawlty Towers were ever made, Sachs was one of the ever-present stars of the programme as Manuel from Barcelona, playing his style of slapstick comedy perfectly opposite John Cleese as the overbearing and pompous hotel manager Basil Fawlty. As well as his many screen and stage acting credits, he was also a well-known voice on radio dramas. His catchphrase "Que?" became a byword for misunderstanding across the UK.